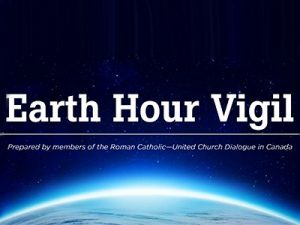 The following is intended to help congregations, parishes, and other groups observe, in prayer and worship, international Earth Hour on the fourth or fifth Saturday of March. 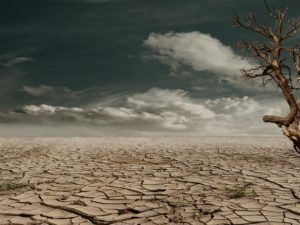 The purpose of Earth Hour is to call attention to the beauty and fragility of our living planet. 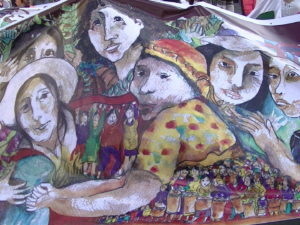 The point of worship is to call people together in thanksgiving and prayer to God, united in a living faith. We hope that these Earth Hour prayers help the faithful to celebrate creation while committing to compassionate action for its well-being. You can find out more about Earth Hour, marked from 8:30–9:30 p.m. local time, at www.earthhour.org.